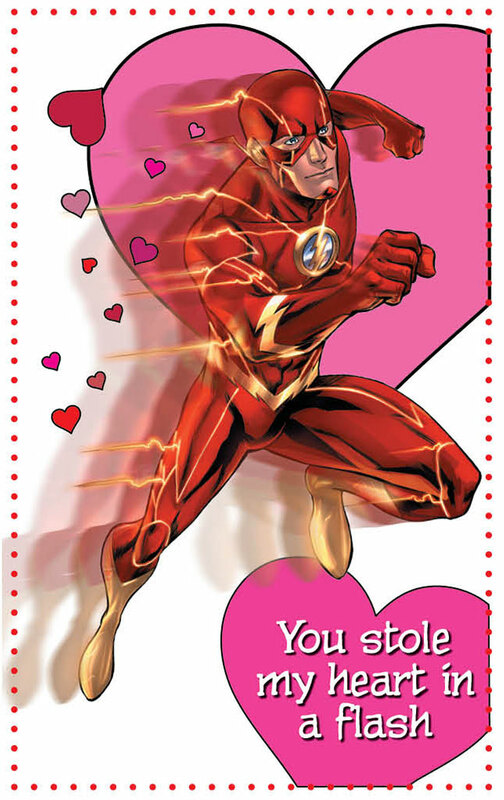 ^ Francis is my favorite modern flash artist. Awesome artist and lovely bloke too. His artwork was about the only thing that got me through a few of those early issues. Got that statue AND a painted head piece he did for me at Comic Con in Melbourne a few years ago. It looks amazing, yet he he whipped it up in literally 3 minutes flat with a brush! "My name is Wally West. 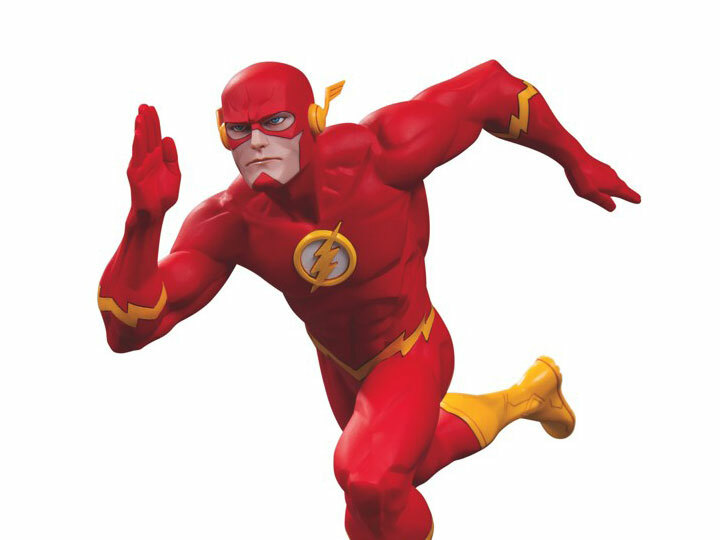 I'm the fastest man alive!" I'll try being nicer if you try being smarter. Mine too. Hope he comes back & draws Barry again. My favorite Barry Allen moment. Also, love Neil Patrick Harris voicing him! The Flash (Jay, Wally, Barry), The Atom (Ray Palmer) , Starman (Jack Knight) , Stargirl (Courtney Whitmore), and Captain Marvel/Shazam! (Billy Batson). Daredevil, Spider-Man (Peter Parker), Iron Fist, Ant-Man (Scott Lang), and Star Lord. Daredevil, Amazing Spider-Man, Venom, Immortal Hulk, Shazam,Guardians of The Galaxy, Old Man Quill, & Friendly Neighborhood Spider-Man. I have that one myself. I also have the N52 #1 cover tattoed in my flash half sleeve. My goal is to one day get a commsion from him. I have an published Original Art piece from him as well as a couple sketchs I've gotten off ebay here and there but I'd love to get my own piece done. This week starts the next Batman/Flash crossover with the tie in to HiC. Annual 2 was some dope stuff and this picture alone gave me all the feels. I'm looking forward to seeing where the crossover goes. I'm expecting (from how Annual 2 went) Barry is going to put Wallys death on Batman and blame him for it happening. In a way Barry isn’t wrong and given how Tom King is currently writing Batman this could put more pressure on the Dark Knight. How ironic that this isn’t the first time the Trinity and the rest of the DCU are against each other. I really enjoyed Flash in New Frontier . Corny. Just like Barry (and I mean that in a good way) . Anyone else excited for Barry to finally get the year one treatment? What are you hoping to see covered? I'm hoping for early battles with Captain Cold and Mirror Master and some Jay Garrick love. Maybe even some sort of Flash of Two Worlds adaptation for the finale.